Technology and smartphone-based brands are fledgeling their wings into new ventures as the increasing affinity towards autonomous driving capabilities, cloud-based services, in-car connective techs and AI (Artificial Intelligence) potential in the world of automobiles have lured them into developing a new way of business. Xiaomi, the leading seller of smartphones in India, has partnered with Chinese carmaker Besturn of the FAW Group. 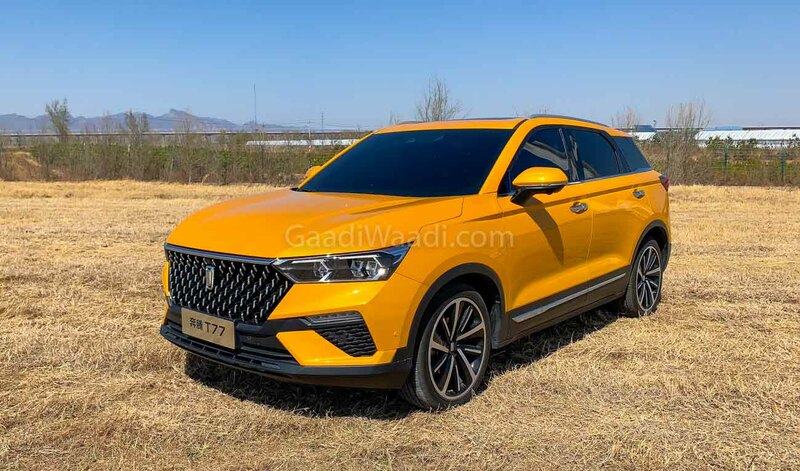 Earlier this month, they revealed the first model under their partnership, which is basically the regular T77 crossover customised with inputs and technologies developed by the fellow Chinese electronics company Xiaomi. As part of making the Redmi sub-brand stand out, Xiaomi has been vesting new opportunities in recent times and it reflects on the smartphones sold under the name. The launch of Note 7 announced Redmi as an independent firm instead of lurking underneath Xiaomi as a budget smartphone maker. 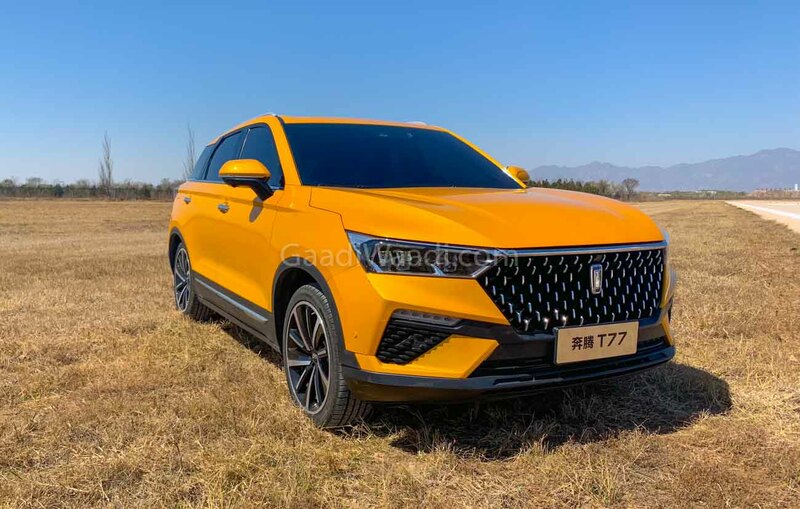 The Beijing-based company is expanding into new venues of its electronics business including smart homes and durables, and thus came about the Bestune T77 in the auto sector. The significant new technology incorporated in the crossover has been the Xiao AI. Just like virtual assistants we come to use in real life like the Apple Siri and Amazon Alexa, the Xiao AI is tailor-made for functioning in the Bestune. 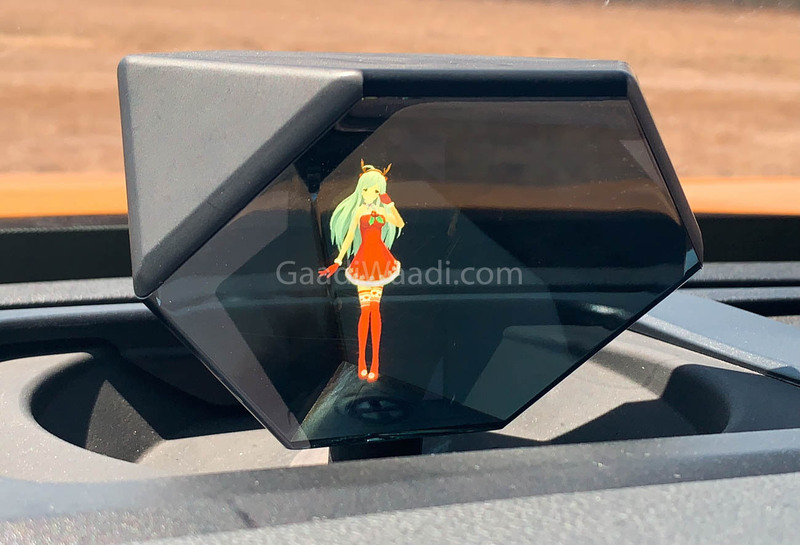 Besides working under voice commands, Xiaomi has provided a holographic assistant sitting atop the dash and it takes the form of an animated girl. 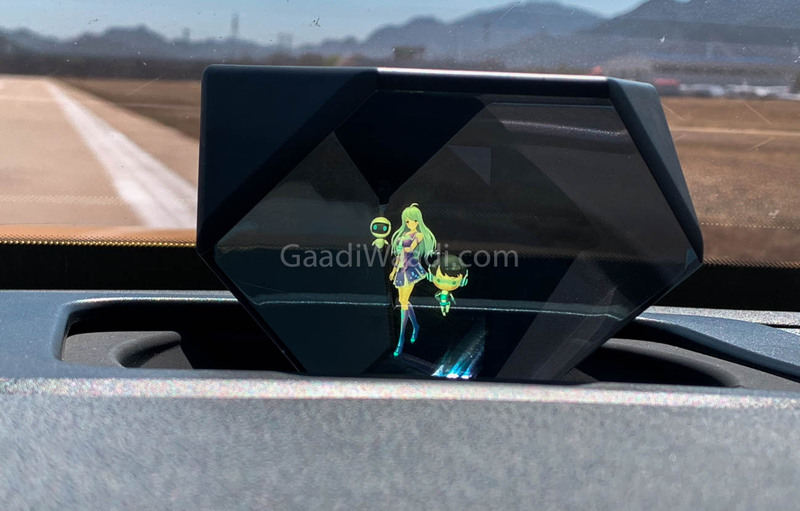 Apart from the regular voice assist functions, it does more by controlling smart house activities like turning lights and activating AC when connected to Xiaomi software. 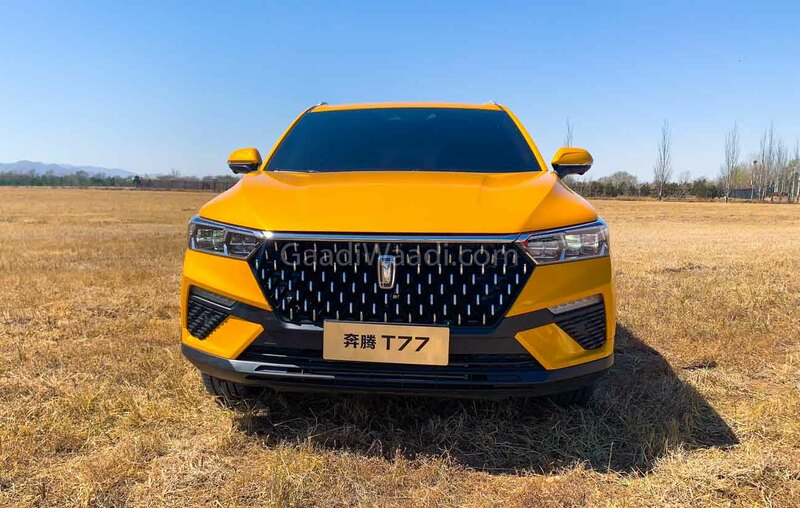 No cosmetic and mechanical changes have been made as the T77 retains its striking front fascia with a prominent grille, sleek headlamps, rakish windshield, big machined wheels, Boomerang-styled LED tail lamp graphics at the rear, etc. 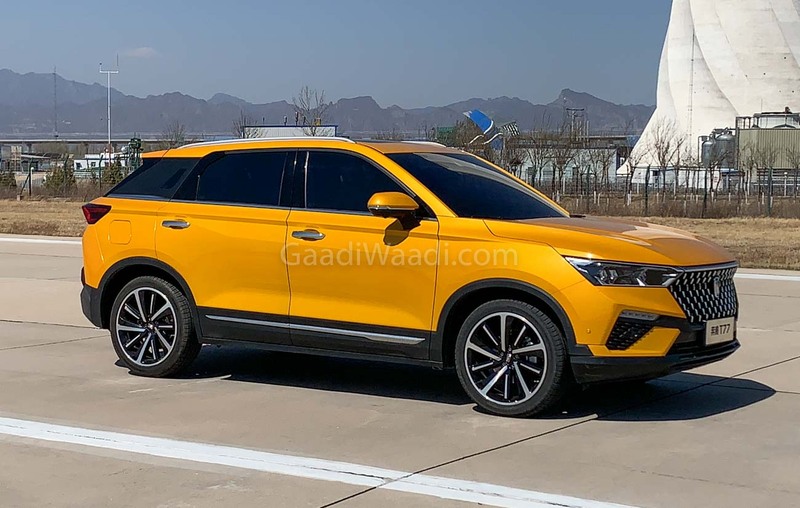 The Besturn crossover was unveiled at the 2018 Beijing Auto Show last April as the Bestern T-Concept before the production model greeted the public at the Guangzhou Auto Show seven months later. 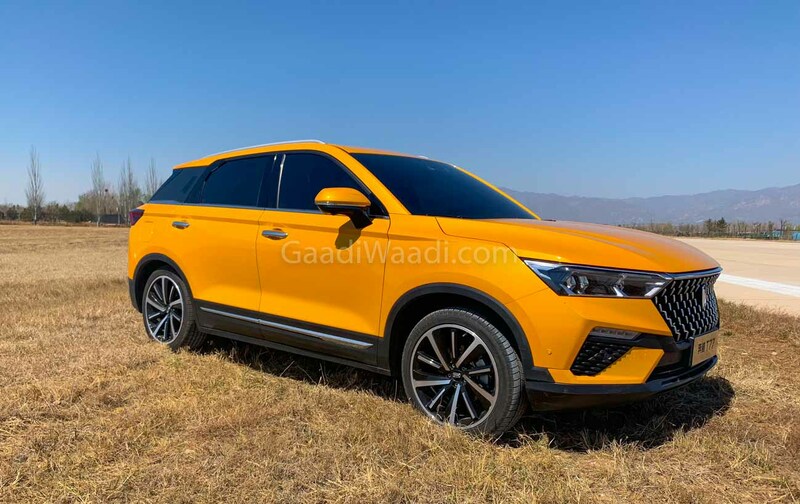 It is the first vehicle under FAW Group to carry a new global moniker Bestune instead of Besturn as in China. 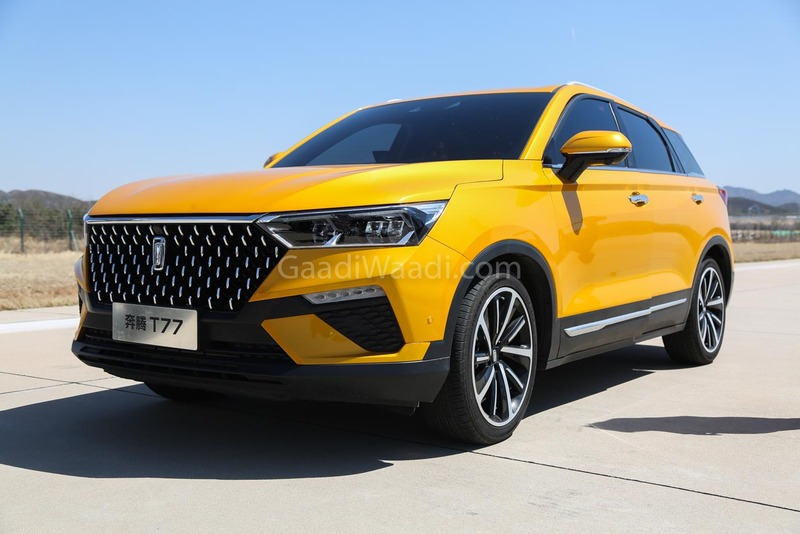 The Bestune T77 five-seater derives power from a 1.2-litre turbo engine developing 143 horsepower and 204 Nm of peak torque and it has a starting price of 89,800 yuan (Rs. 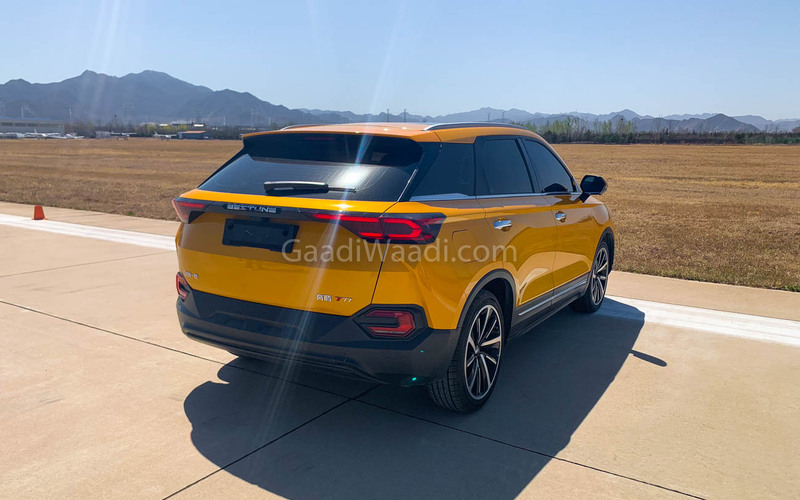 9.27 lakh) and it goes all the way up to 134,000 yuan (Rs. 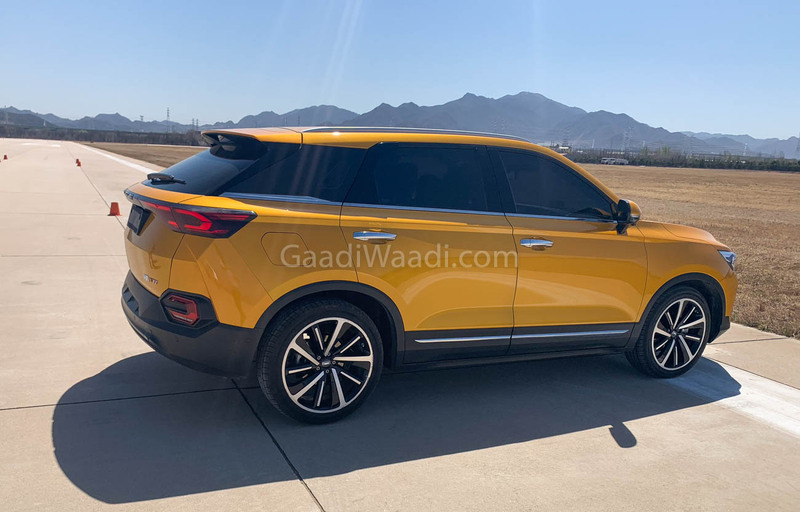 13.83 lakh). It measures 4,525 mm long, 1,845 mm wide and stands 1,615 mm tall with kerb weight of 1,455 kilograms. You can learn more about the Bestune T77 Xiaomi version in our video linked above!